Javier Camarena will debut as the Duke of Mantua in Verdi’s Rigoletto. Under the baton of conductor Riccardo Frizza, Camarena stars in Liceu Opera Barcelona’s production, performing March 21, 24, 26, & 29 as well as April 1, 3, & 6, 2017. 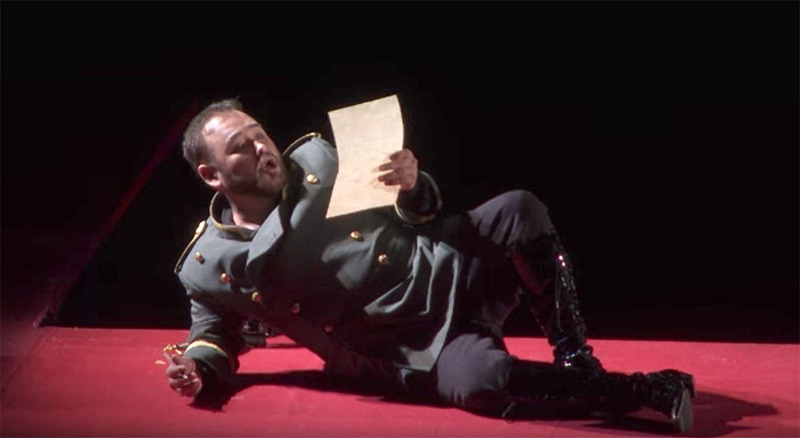 The run also features the debut of Antonino Siragusa as the Duke of Mantua as well as Àngel Òdena’s debut in the title role, on alternate dates.